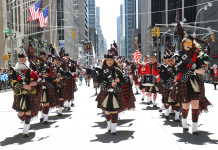 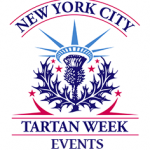 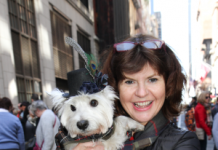 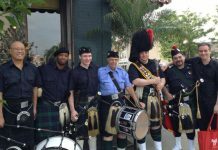 Edinburgh was well represented in New York at The 19th Tartan Week parade down Sixth Avenue on Saturday. 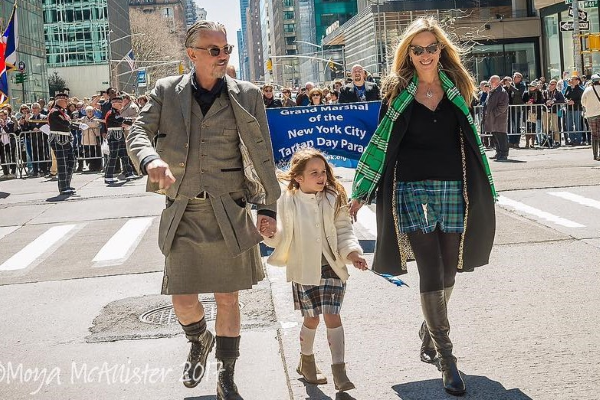 The day dawned beautifully sunny with clear blue skies, all adding to the sense of anticipation from the minute we arrived at Bryant Park for the reading of the Declaration of Arbroath. 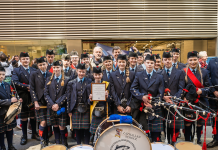 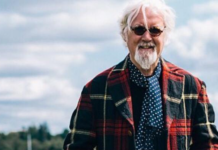 Read the full article from The Edinburgh Reporter by clicking here.